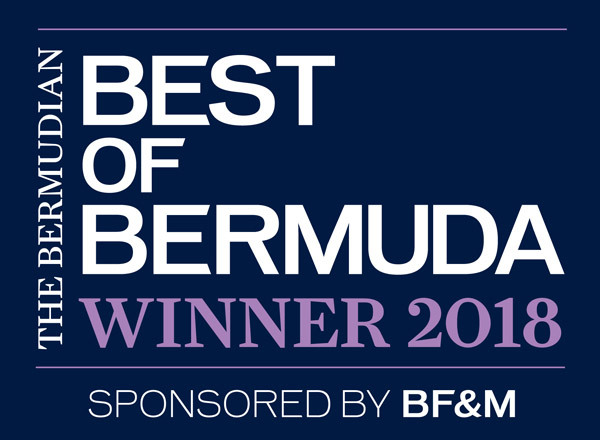 Welcome to Bermuda’s premier bar and grill restaurant located in the scenic beauty of the Belmont Hills Golf Course with spectacular views overlooking the Great Sound and Hamilton Harbour. We are open for dinner offering fine steak, fish and other fare from the grill, complimented by our award-winning wine list. 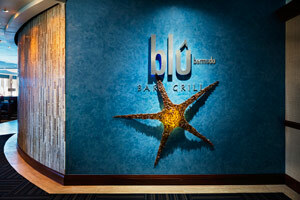 Blû’s cuisine is bold American with generous Italian and Asian influences as well as a delightful sushi menu. Enjoy an upscale meal in the early evening with your loved ones at Blu.